Enough materials for 21 students working in groups of three. 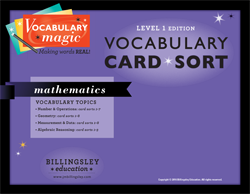 Cards have full color, high-resolution images for each of the 234 terms. 26 card sort PowerPoint presentations. 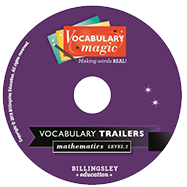 These can be used for review, lecture, and classroom discussions. Pack & Storage System: Zip-lock storage bags.